June 2, 2016 June 16, 2016 Gary GambleDirectors, Hollywood, movies, NEWS, upcoming releases to watch out for . Josh Brolin and Benicio Del Toro are onboard and will reprise their roles for the sequel to 2015’s drug war thriller, Sicario. The film which has been officially titled Soldado (Soldier) has now landed one of the hottest directors in television, Gomorrah director Stefano Sollima . This can only mean great things if the reviews from Gomorrah are anything to go by (I still haven’t caught it), it looks like Sollima is the right choice and I can’t wait to see him take the drug war to the next level. 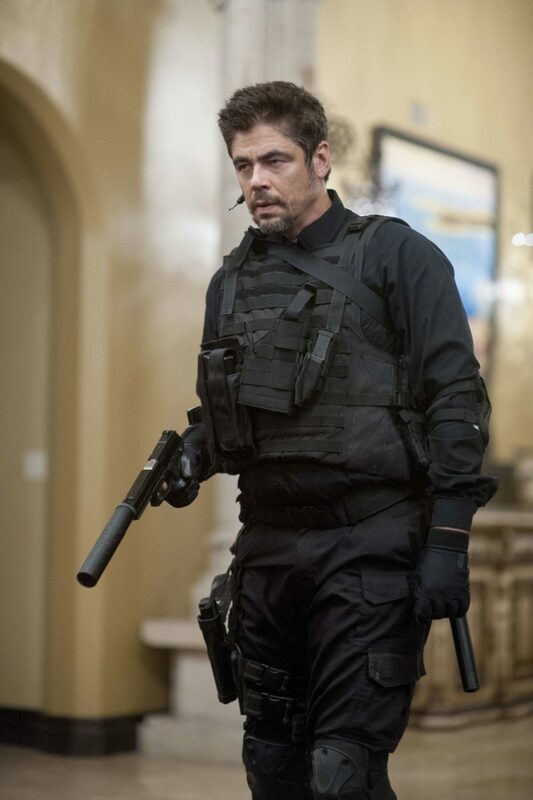 More than anything, I am Looking forward to seeing more developments in Benicio Del Toro’s character, that guy was by far the best thing about the movie – his character has so much more story to tell, and if the right writer is onboard , we might even have a sequel that’s better than the original The first film was directed by Denis Villeneuve (Prisoners, Enemy, and upcoming Blade Runner 2) and focused on the drug war, the F.B.I, and the Mexican drug cartels. Sicario starred Emily Blunt, Josh Brolin and Benicio Del Toro. More to follow when announced.